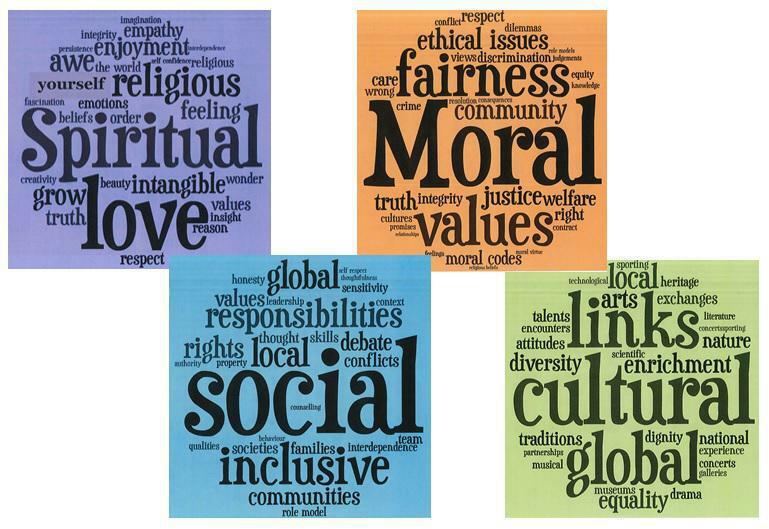 SMSC is the abbreviation for Spiritual, Moral, Social and Cultural development. It encompasses all we do at Town Farm Primary School. We promote these important areas within our everyday activities of working, learning, playing and socialising together. The promotion of SMSC in school is important because it enables children to develop a deeper understanding of the wider world, develop an understanding and empathy of themselves and others and empowers children to take responsibility for their positive role in society where they value others. The introduction of a dedicated SMSC display board and SMSC scrapbook have provided a consistent forum for SMSC. Throughout the school there are displays of thought provoking pictures, questions to inspire and debate and pictures of current SMSC events.